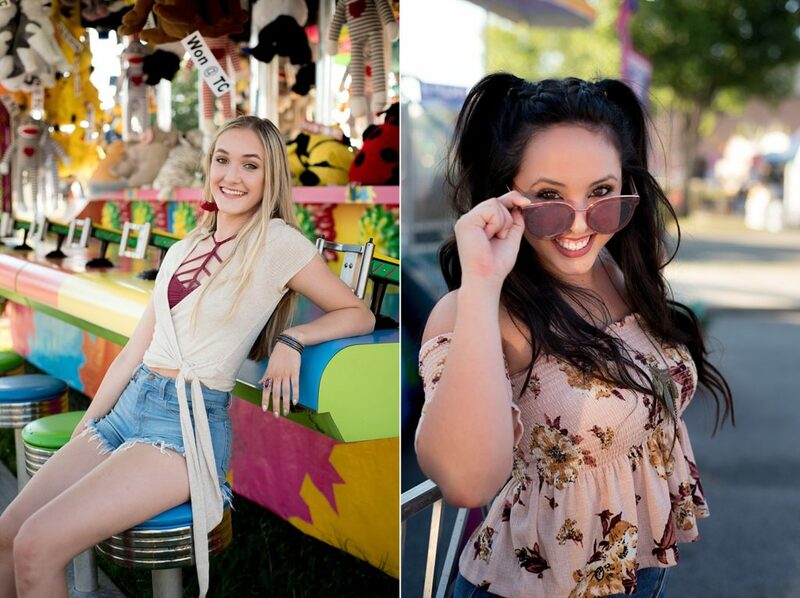 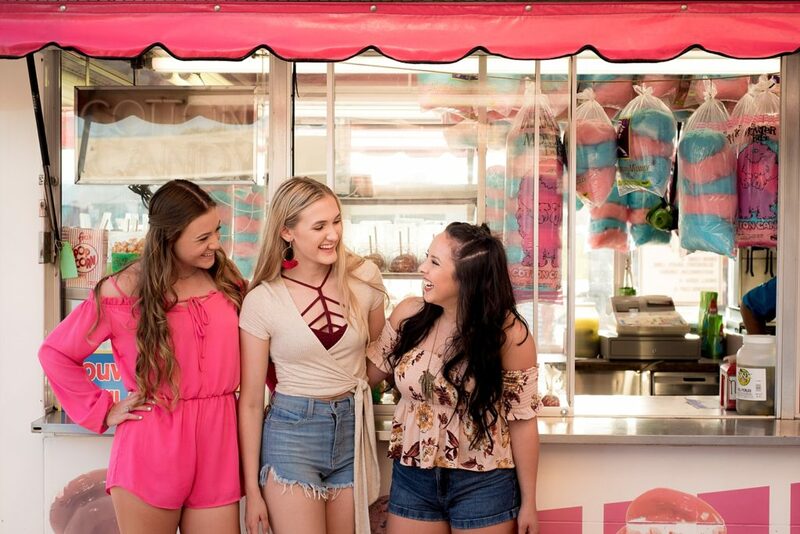 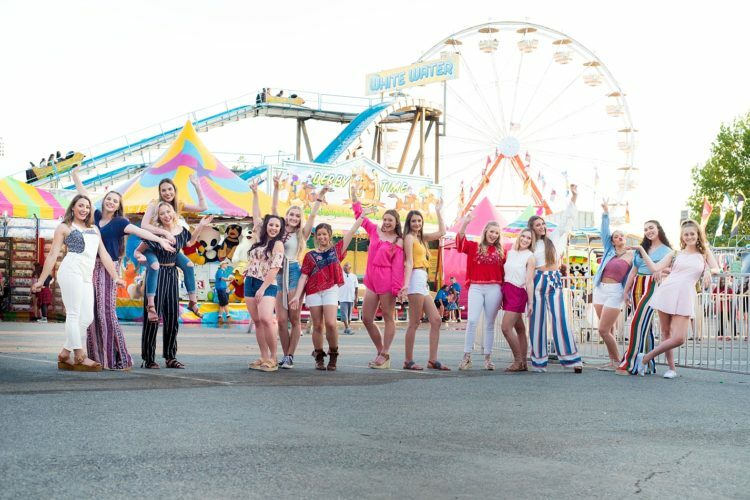 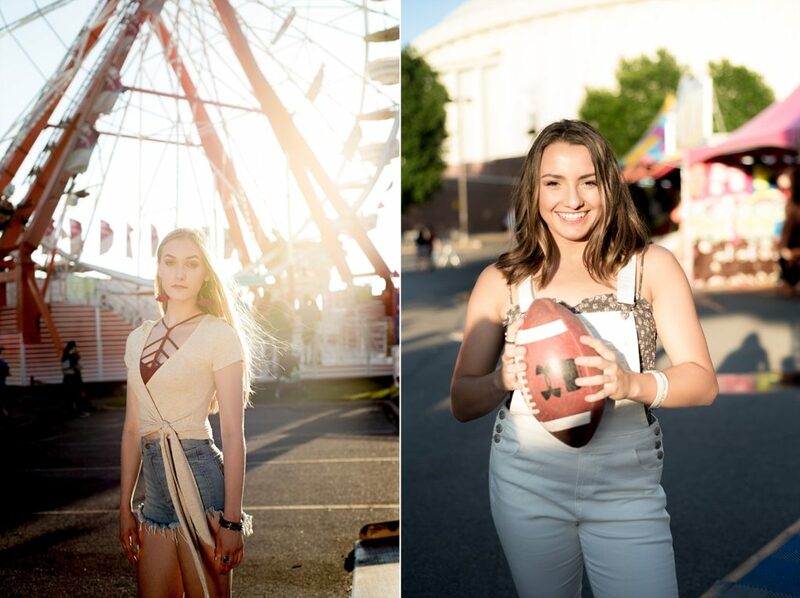 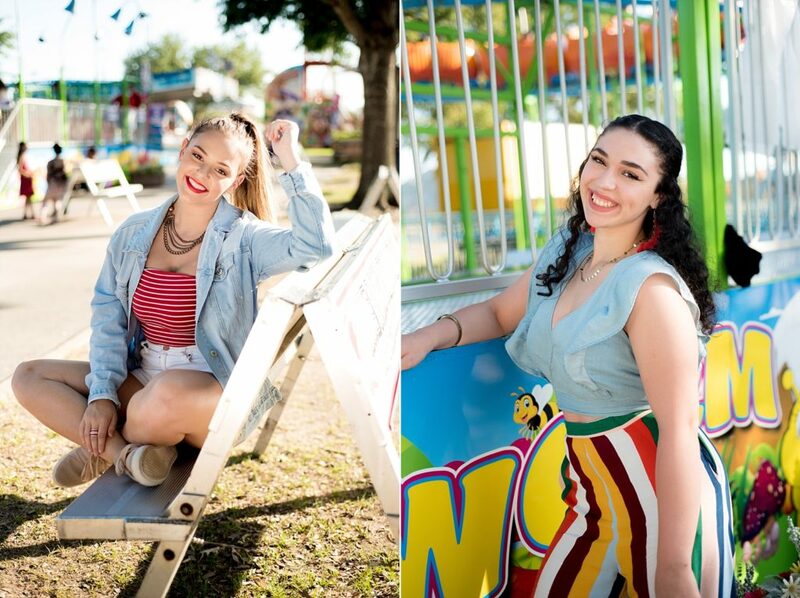 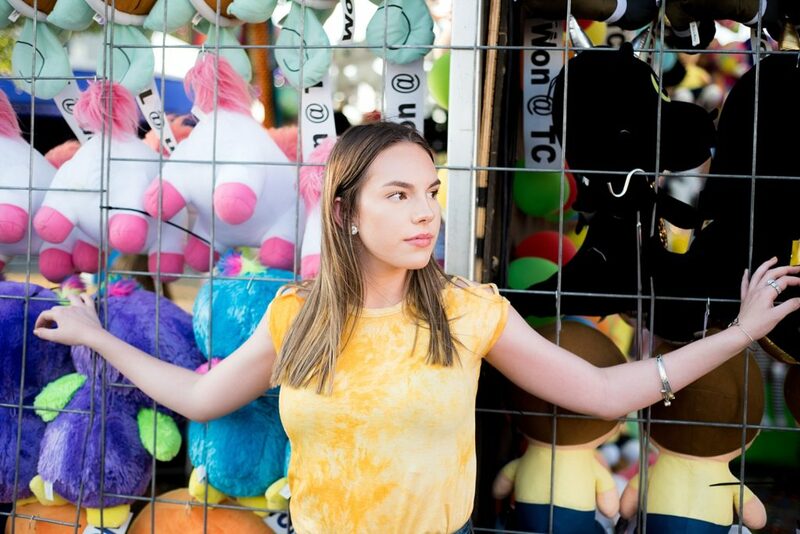 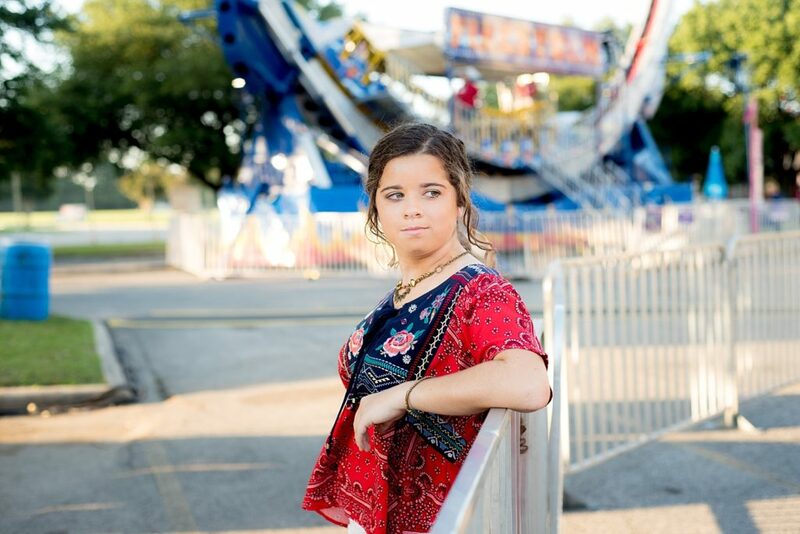 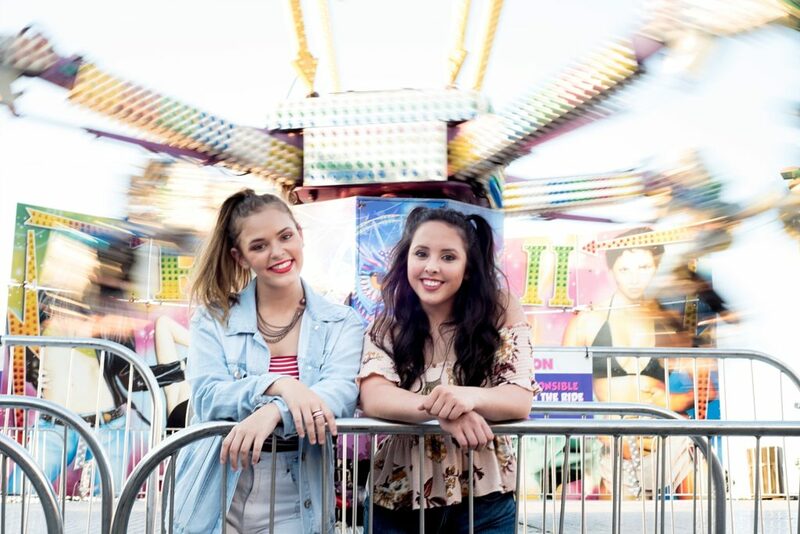 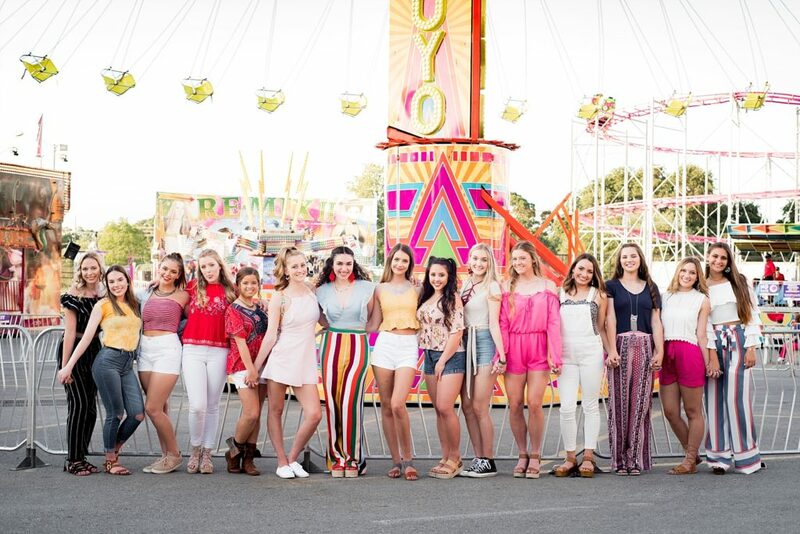 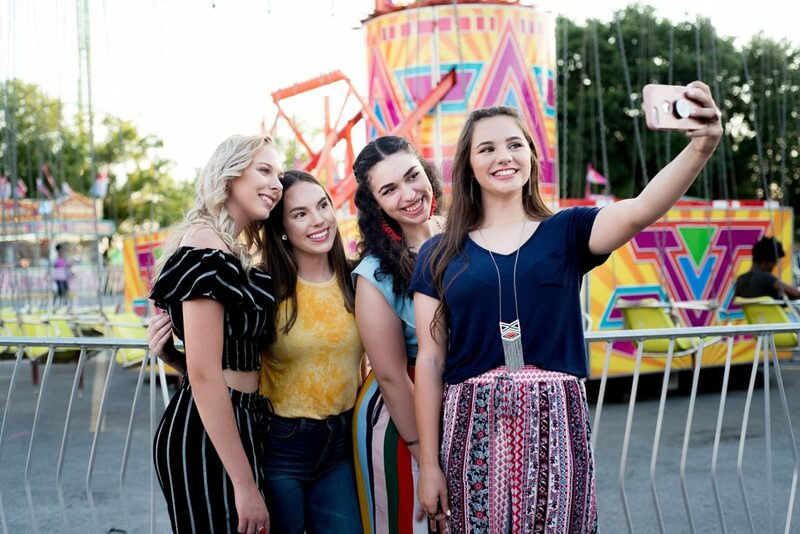 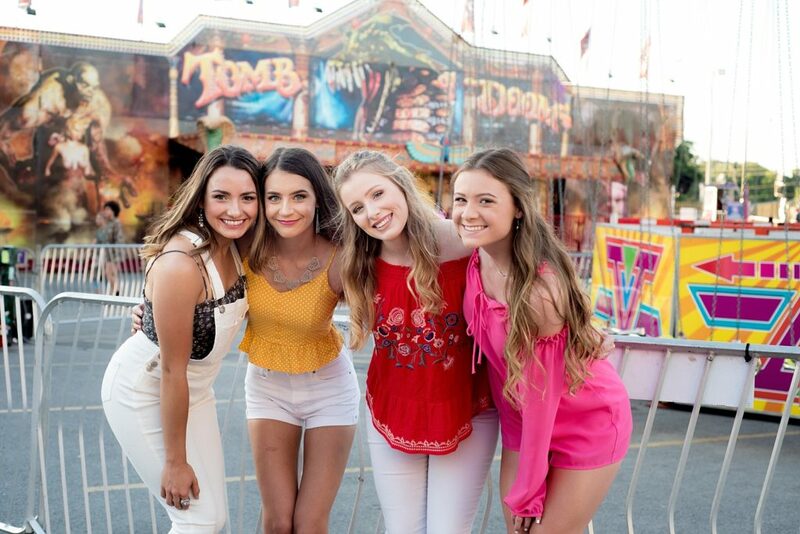 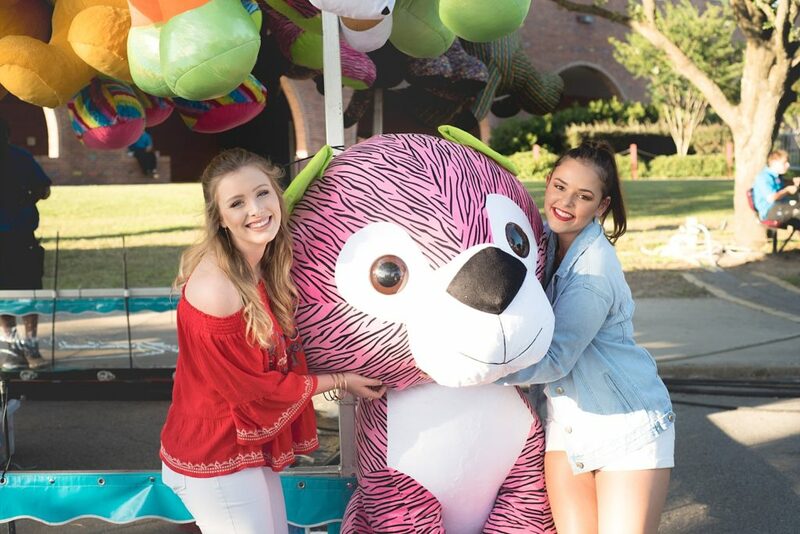 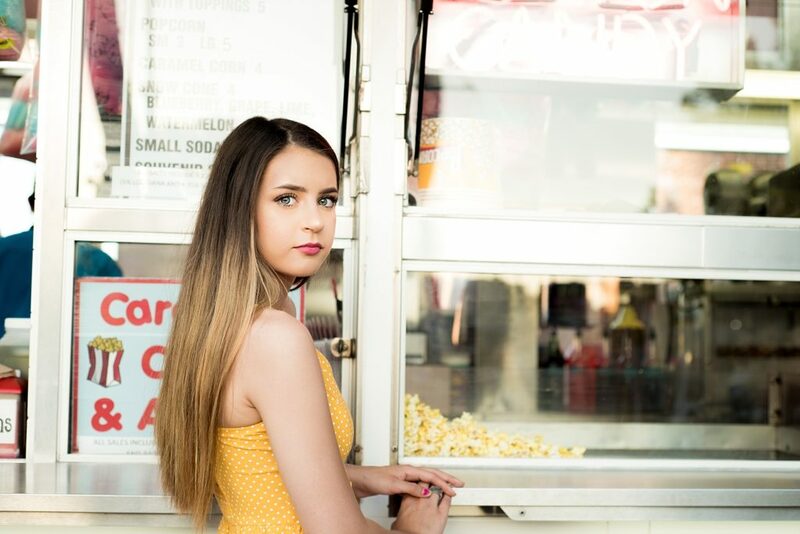 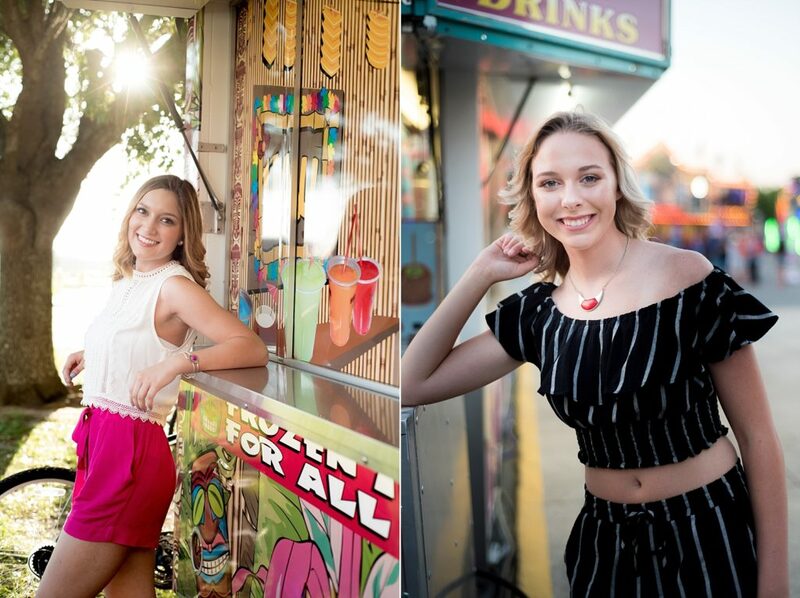 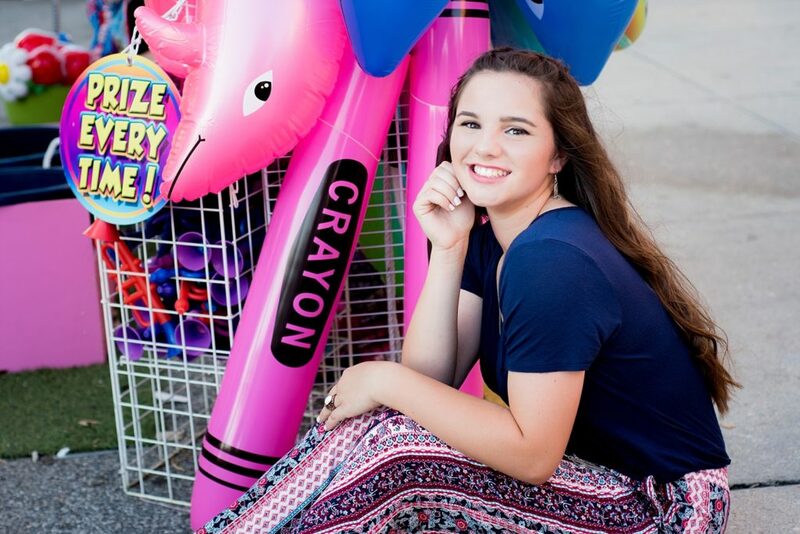 My very first photoshoot with most of Class of 2019 Senior Models was at the very colorful Cajun Heartland State Fair. 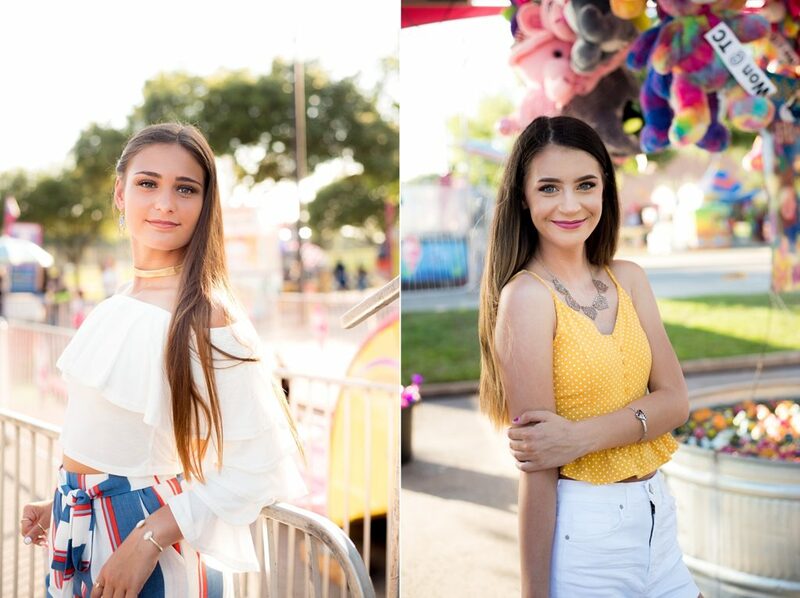 They styled themselves and I couldn’t love how it turned out more!!! 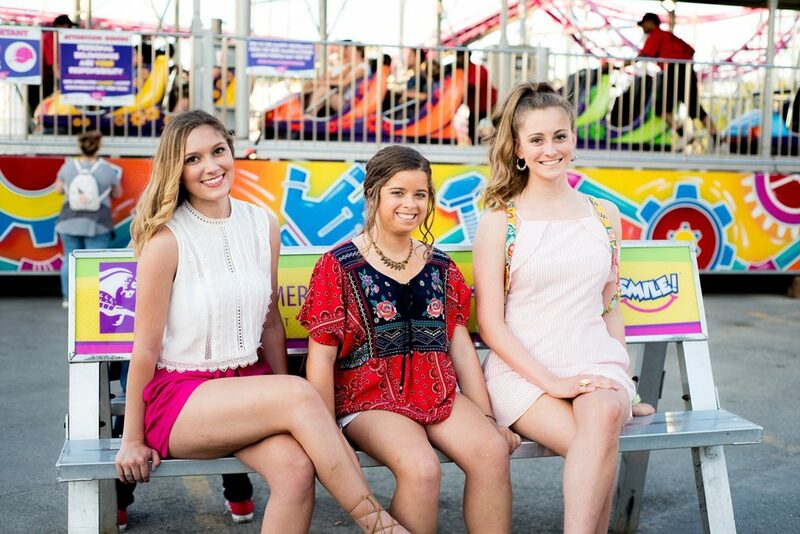 All their jewelry was donated for the shoot by Melinda with Paparazzi! 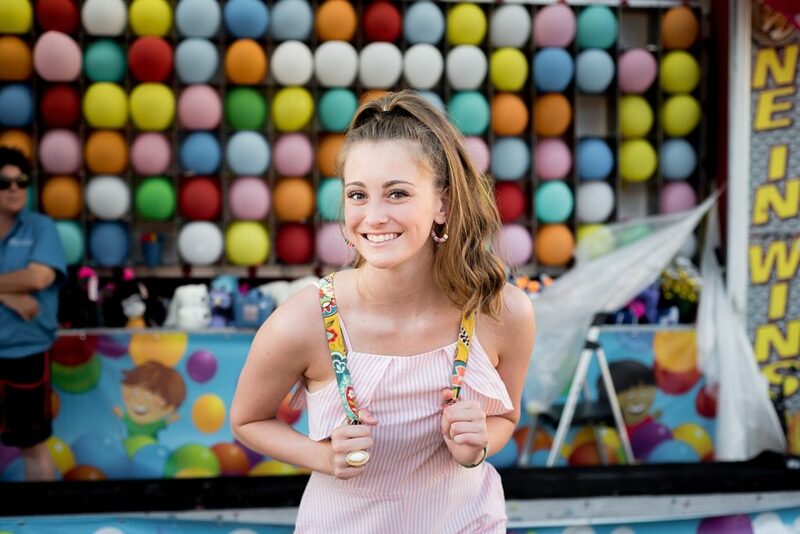 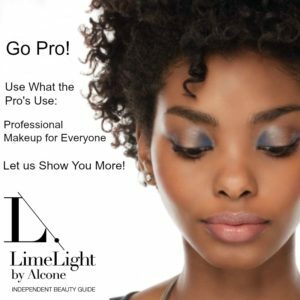 Check out her amazing and affordable jewelry. 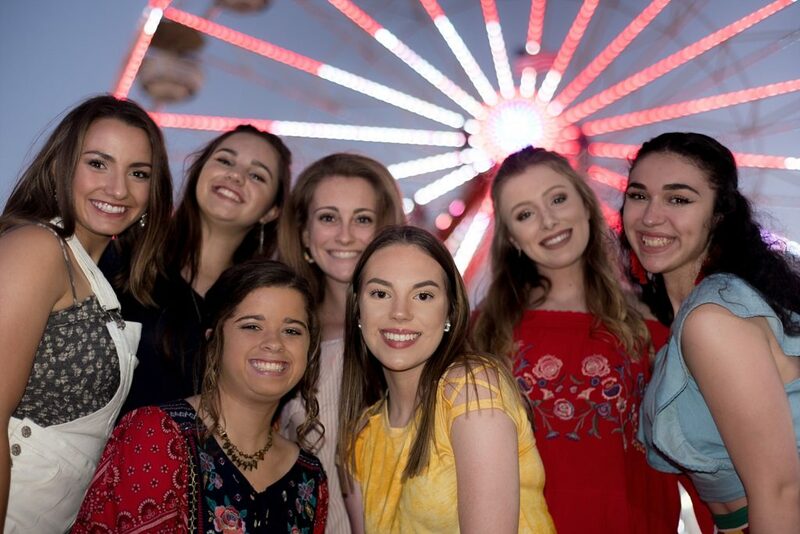 More to come from this amazing group of girls! 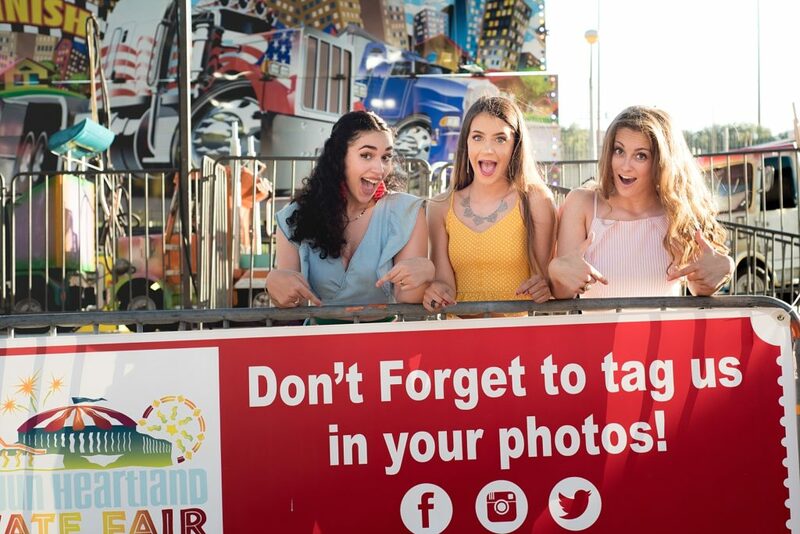 Check out this adorable montage of all the pics!